UCLA remains No. 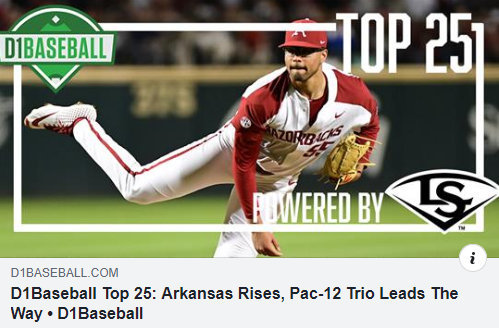 1 for the sixth straight week in the D1 Baseball Top 25, powered by Louisville Slugger, and leads a trio of Pac-12 Conference teams at the top of the rankings. Oregon State follows UCLA at No. 2, and Stanford completes the trifecta. 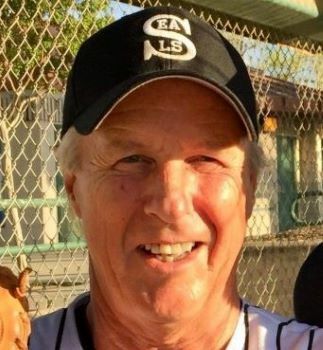 Steve took the hill last week and threw five innings while allowing only a single run. He also went 3 for 3 at the plate and has posted an amazing 15 hits in his last 15 at bats! Not bad for an avid biker guy who used to race. Anything he tackles he is bound to succeed at. With a humor grounded in candor, Stan Gotinsky was able to conquer challenges lesser souls might simply ignore, or skirt. 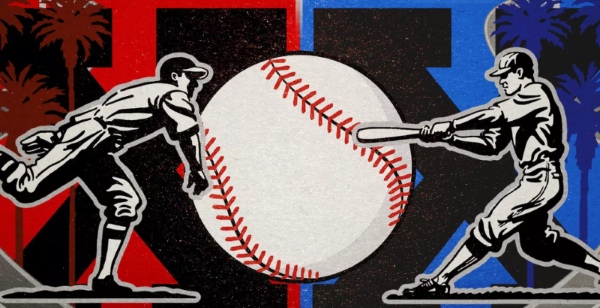 He, though, seemed to have no qualms when tackling his job or activities outside his occupation, especially baseball. 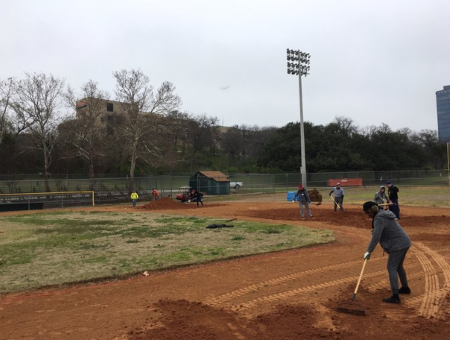 The North Texas Amateur Baseball League gave back to the community and spruced up one of the beloved fields on which their teams play. 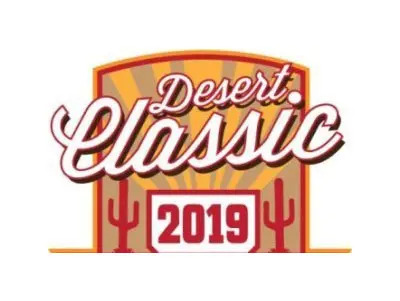 The name of this field is Reverchon Park – a baseball diamond that has seen 100 birthdays and hosted countless levels of play from high school to pro barnstorming games. 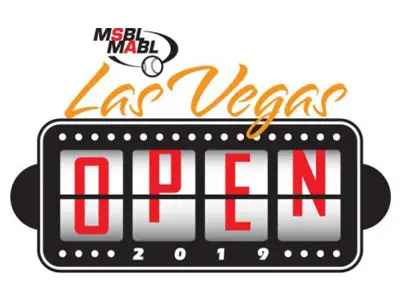 There are three national and regional tournaments in Las Vegas, San Diego and Atlanta coming up over the Memorial Day holiday. 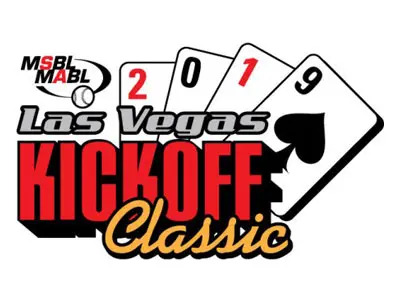 Now is the time to throw your hat in the ring and get tuned up as leagues are set to begin all across the country. 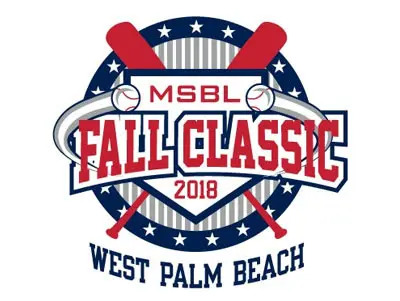 2019 represents another chapter in the MSBL legacy and with it comes inevitable anniversaries worthy of celebrating. 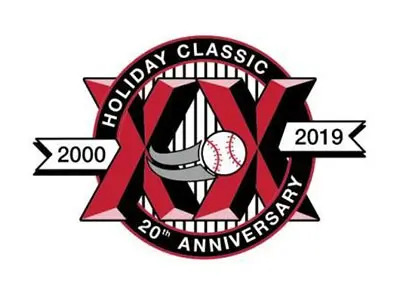 If you have a personal baseball milestone in 2019, either in your league or World Series attendance or both, please let us know. 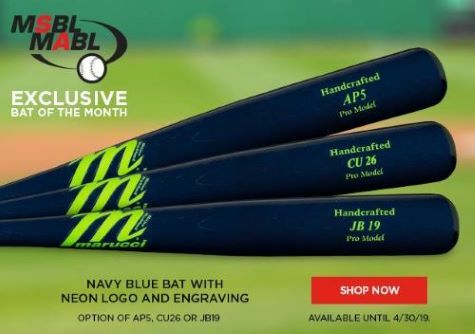 Here is the Marucci April 2019 special bat of the month with NEW neon lettering and engraving! Cool! 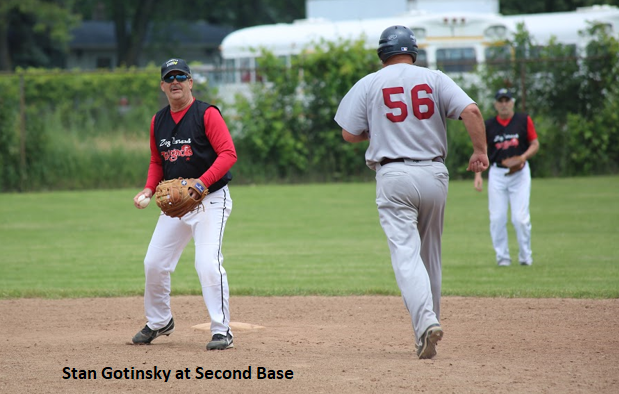 Just click on the image on the left to read more about the promotions especially for MSBL players. 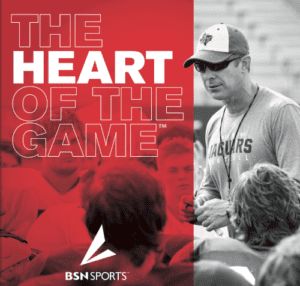 Our friends at BSN Sports have you covered with apparel, field equipment, team sports needs and everything in between. Here are a few specials that are going on right now! Click on the picture to be directed to the BSN website to start shopping! MSBL League Champions Throughout the Years!